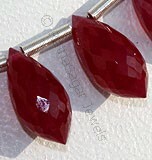 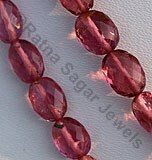 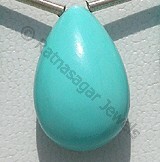 For more than twenty years Ratna Sagar Jewels has been the highest and the best wholesalers and manufacturers of gemstone beads but they are always open with a new and rare quality of gemstone beads. 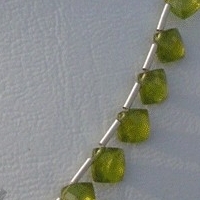 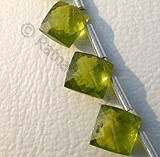 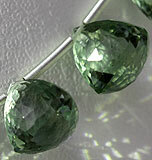 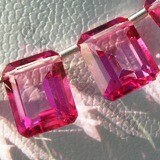 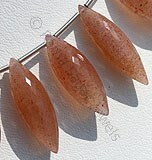 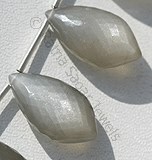 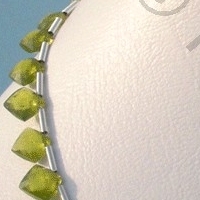 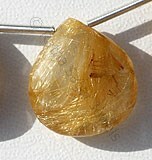 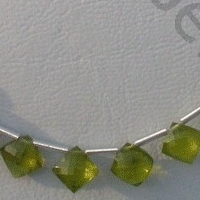 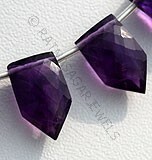 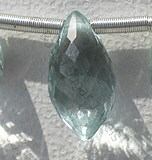 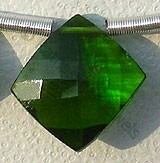 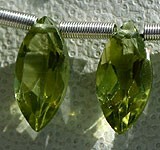 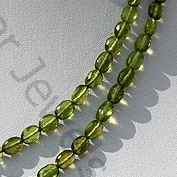 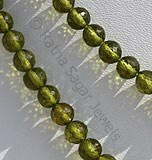 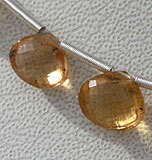 One such gemstone in their collection is their best, most beautiful and unique Vesuvianite. 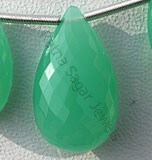 This beautiful gemstone has been brought out with utmost perfection by the skilled artisans of Ratna Sagar Jewels in a variety of shapes including puffed diamond cut and oval faceted. 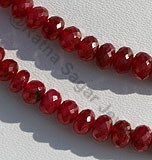 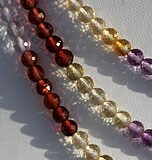 As a strong vibration that will assist you to follow your heart desire. 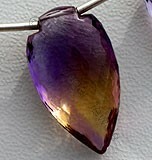 It is a zodiac birthstone for Sagittarius and Capricorn, and is often found in jewelry as it makes beautiful birthstone jewelry. 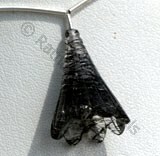 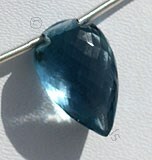 The gemstone releases negative attachments, helps one to find a true path in life, refurbishes courage by releasing hidden fears and aligns truth with daily life. 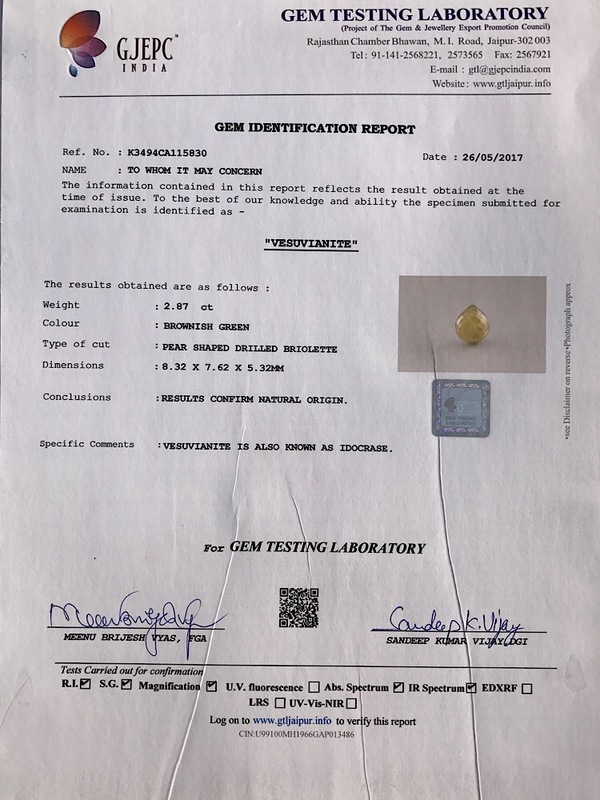 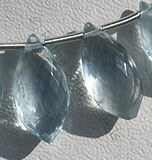 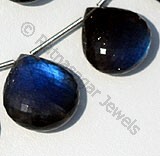 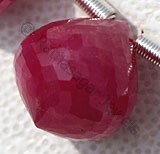 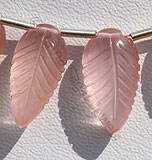 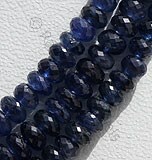 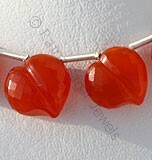 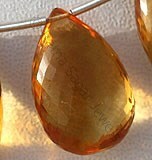 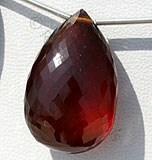 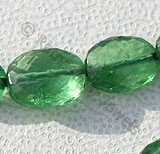 The gemstone might be a unique one but the features and powers of this gemstone are more than what any other stone can possess. 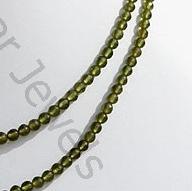 There is no better wholesaler than Ratna Sagar Jewels who can provide you the largest variety of the Vesuvianite gemstone beads in some extremely astonishing shapes. 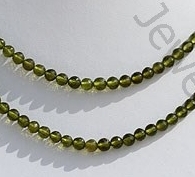 Natural Vesuvianite Gemstone Beads possess property of sub transparent and are available in green Color with puffed diamond cut, Square Shape. 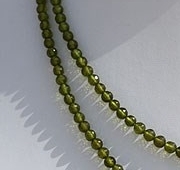 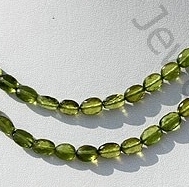 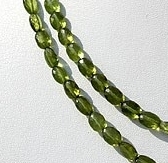 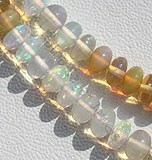 Natural Vesuvianite Gemstone Beads possess property of sub transparent and are available in green Color with micro cut, Oval Shape. 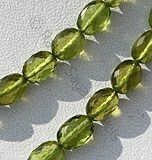 Natural Vesuvianite Gemstone Beads possess property of sub transparent and are available in green Color with micro cut, Round Shape.